“And we start with a minute of noise”, says lead singer Grandmaster Gareth, who clearly sets the theme for the rest of the night. Led by their stories and personal anecdotes, Helen Sweeting creates works expressing these emotional connections through photography, sometimes incorporating props, text or sound-bites. Large scale photographs and other examples of the artists work will be exhibited within UNITB daily betweek 10am-4pm from the 14-19 November 2011. 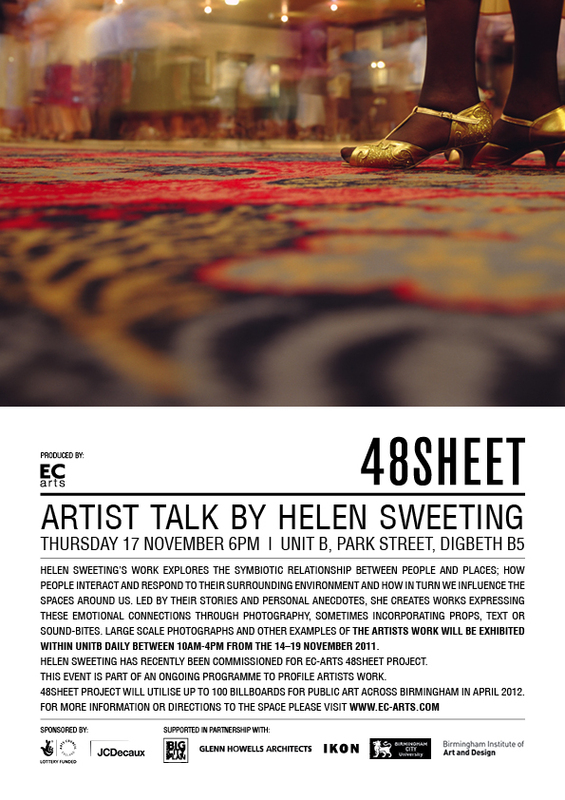 Helen Sweeting has recently been commissioned for EC-Arts 48Sheet project. 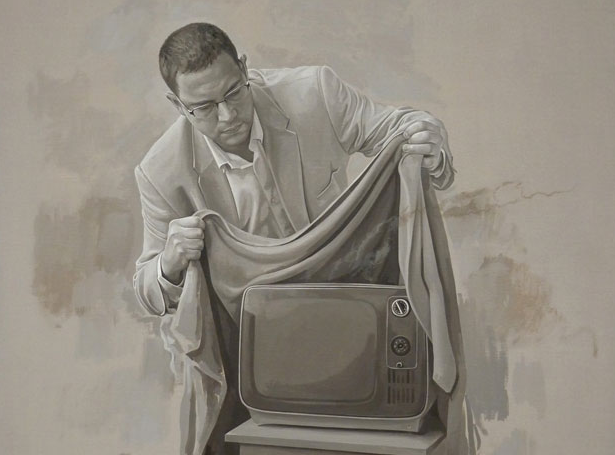 48Sheet project will utilise up to 100 billboards for public art across Birmingham in April 2012. The countdown to Christmas is underway. How time goes fast when the Xmas light switch on is just a few days away – in early November! Join hundreds of other Christmas lovers to see the city’s lights switched on, with Santa on his sleigh and his reindeer leading the way, followed by stilt walkers, costumed characters, floats and festive entertainers. 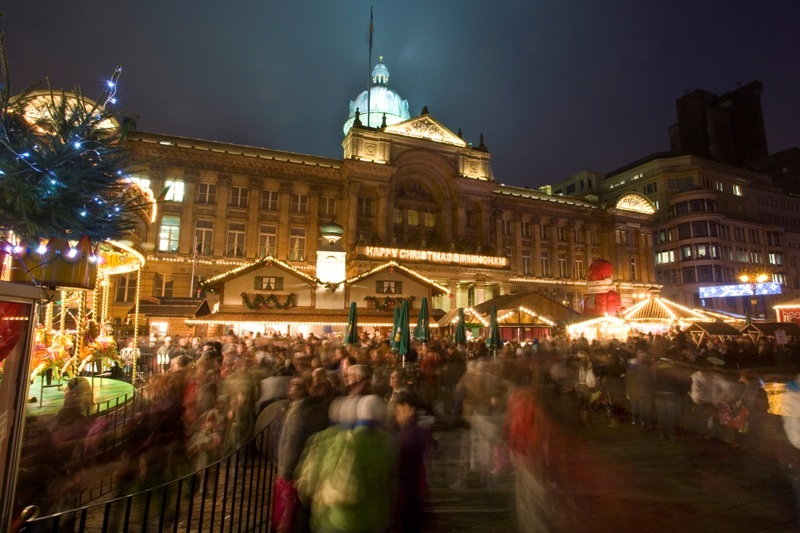 Winter in Birmingham brings the familiar sight of craft and confectionary stalls lining the streets and the mouth watering smell of roasted chestnuts, mulled wine and gingerbread in the air with the largest authentic Christmas market outside Germany descending on the city. Birmingham Museum and Art Gallery will be taking festive fans on a trail of the city’s internationally acclaimed art collections, showing visitors how artists have depicted the story of Christmas over the last 500 years. Don’t miss one of the country’s finest Jacobean houses seen at its most breathtaking, lit by around 300 shimmering candles. Experience a Victorian household entertaining a very important royal visitor and revelling in the season’s festivities. 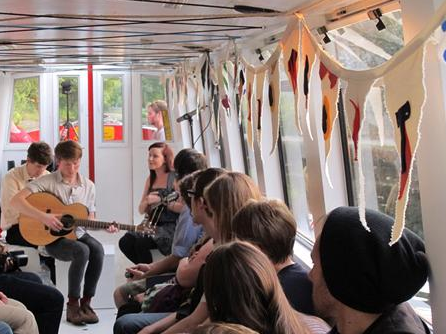 Keep an eye on the Christmasinbirmingham.com website for further details and events. 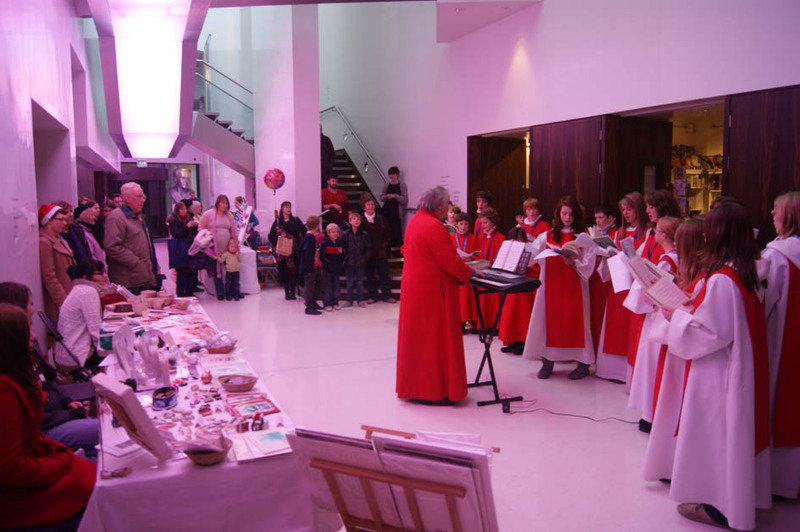 The annual Christmas fair is back at Wolverhampton Art Gallery for its third year. Visitors can soak up some festive cheer and find something unique for everyone on their Christmas list. There will even be a special guest coming down the Art Gallery chimney! Meet the region’s best craft makers in the inspiring spaces of the art gallery and buy exceptional hand-made crafts, cards and decorations. There’ll also be beautiful gifts and children’s stocking fillers on sale in our gallery shop and treats in our cafe. 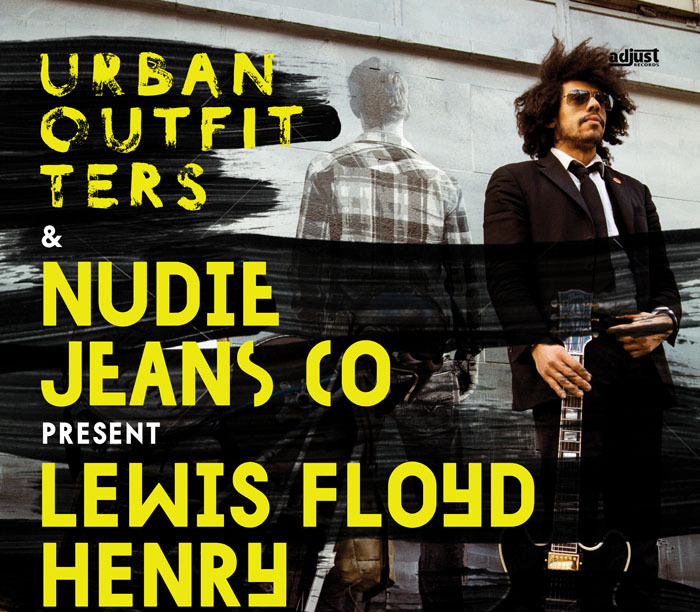 Nudie Jeans and Urban Outfitters proudly present a live tour of the ‘One Man and his 30W Pram’ music sensation Lewis Floyd Henry. For the past few years, like a Mississippi bluesman in the early 20th century, Lewis has pitched up on street corners around London, at Brick Lane, Borough Market and the South Bank, every time trousering a pocket full of loose change, but also gradually spreading the knowledge of his extraordinary genius. Lewis will play a 30 minute live set in store from 6pm on each date of the tour.